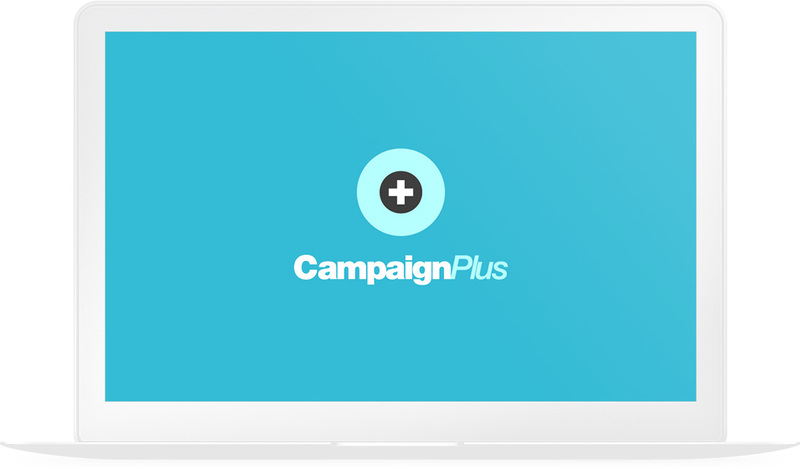 CampaignPlus was created as an easy to use, powerful e-mail campaign system that could be managed with minimal technical knowledge. 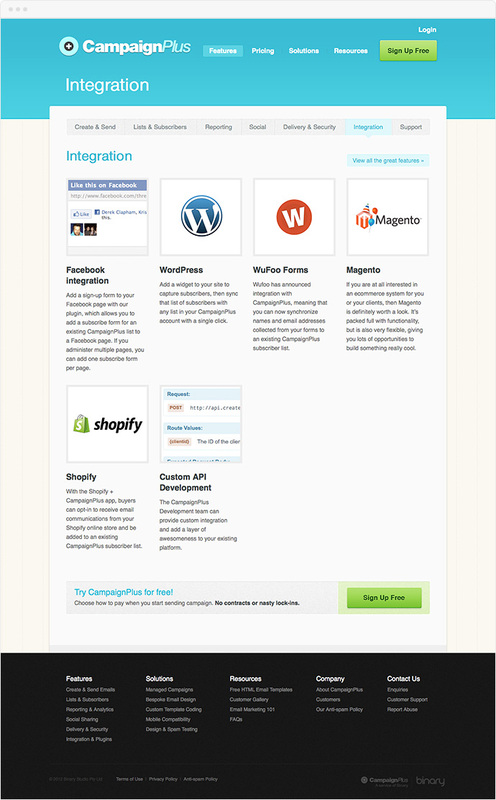 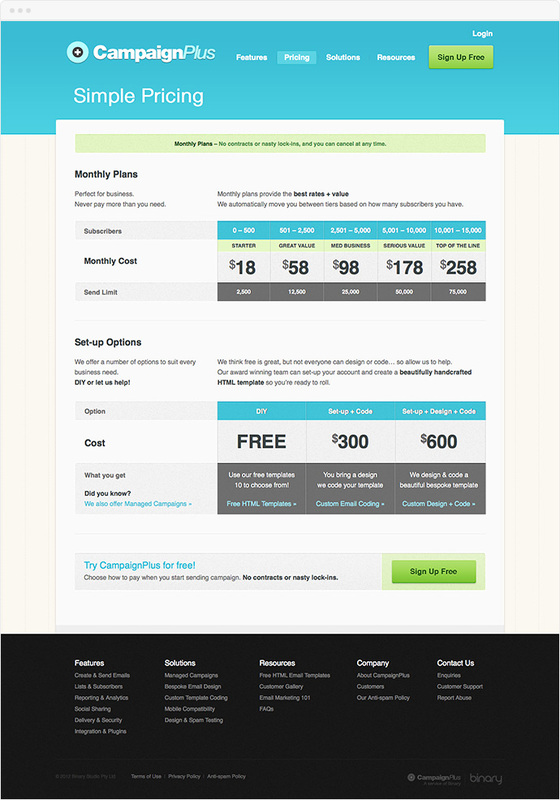 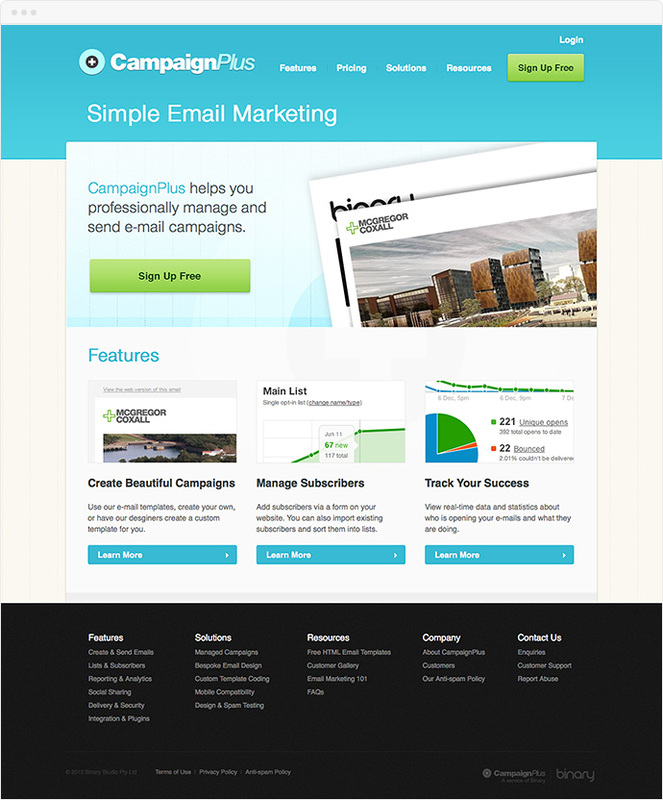 CampaignPlus allows businesses to send email marketing campaigns and manage mailing lists with ease, and create beautiful email promotions, newsletters or customer notifications. 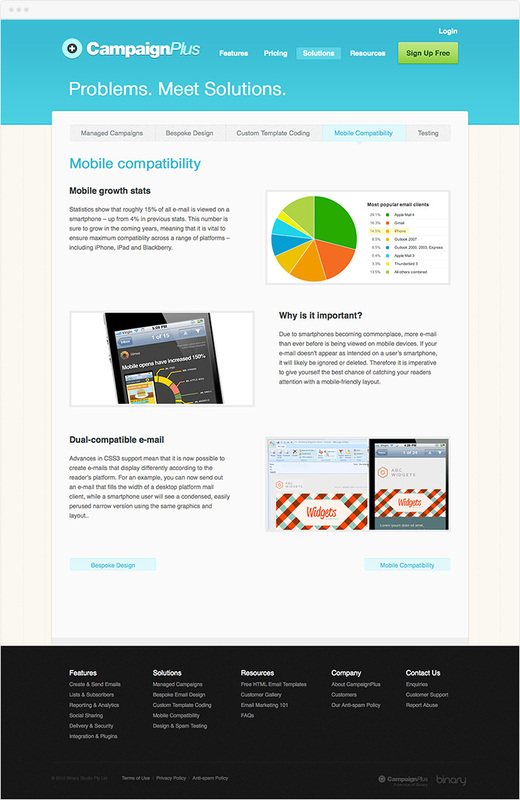 Visit CampaignPlus to find out more.